Surcharge will apply to oversized or extra dirty vehicles. Owning a car is a significant investment for anyone to make. It’s also something that you spend a lot of time in every week. Because of this combination, it makes sense to take great care of your car. One of the best ways to ensure that your car remains in excellent shape year after year is to utilize car detailing services. By finding the right interior car detailing, you’ll be able to address any issue that comes up with your car’s condition. Not only will getting your car detailed help protect its value, but you’ll feel great driving around with an interior that feels like new again. In terms of finding the right place to go for car detailing, there are usually two questions you want to answer. The first is what car detailing is near me? And second, you want to know which nearby car detailing provides quality service at affordable prices. Wetzone Car Wash detailing makes it easy to answer both of these questions. We have two convenient locations in Houston and one in Spring, TX. 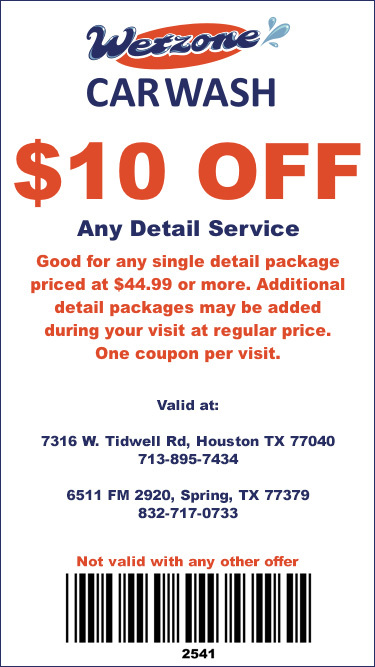 We also offer several different express detail services that start at just $44. Available services include Super Clean Interior, Carpet Shampoo, Hand Wax and Seat Cleaning. With all of our services, you can count on full attention to detail and quality. 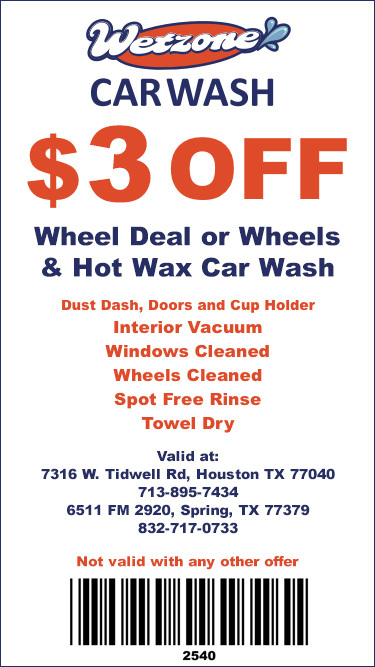 To top things off, every express detail service includes our Wheel Deal Car Wash. And if you’re looking for even bigger savings, we allow to bundle and save by picking 2 or more services. While our express car interior detailing services are ideal for a wide range of scenarios, there are times when you want or need something a little more extensive done to your vehicle. That’s where our full detail services really shine. With these three options, you can literally breathe new life into your vehicle. Our first full detail service is Synthetic Sealer Wax. This wax job is done by hand, and then finished with exterior dressing on trim and fender walls. Next up is our Restoration package. We use a high speed buff & clay treatment to remove micro scratches and overspray. We then apply a synthetic sealer wax by hand and finish with exterior dressing on the trim and fender wells. If you want everything in the first two packages, along with several other great detail services, you’ll love our Showroom package. You’ll get a carpet shampoo, shampoo or leather conditioner on your seats and a full clean & condition on the dash, panels and cup holders. 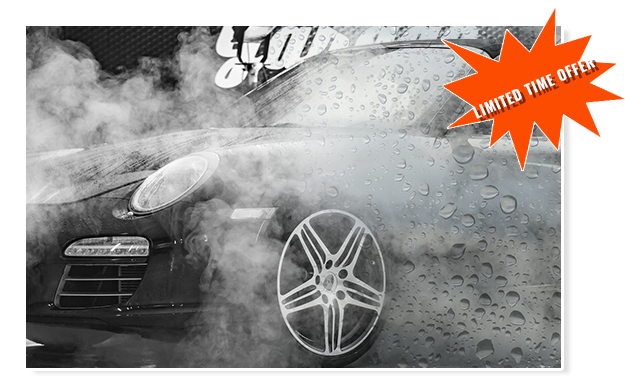 And as with all our express detail services, every full package includes our Wheel Deal Car Wash.  If you’ve been asking yourself “where can I find car wash detailing near me that provides great service and value,” Wetzone Car Wash is the answer. We encourage you to come by one of our locations to experience a level of service and quality that we’re proud to provide for every customer.